Two dog trainers talking shop! 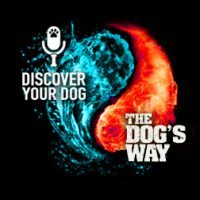 We invite Sean McDaniel from The Dog’s Way podcast to join us for a conversation about common mistakes made by dog lovers of all types. In this episode, we reveal how two different trainers can achieve similar results. Bennie and Sean have similar Philosophies! Dog greets him at the door by jumping, darting out the door, etc. There is no “equal” with dogs—they are either above you or below you. If they can envision to be above you then they will continue to test those boundaries. To achieve this goal takes time and will be frustrating with worth it! See if you are inadvertently supporting bad behavior. 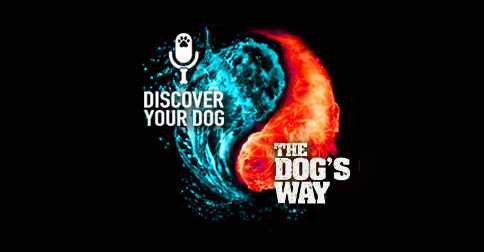 Practice on what we can do to be very aware on how we are responding and reacting to our dogs. Go to FamilyDogFusion.com/insurance to check out Healthy Paws Pet Insurance. Also, email us your suggestions for our Kickstarter campaign to publish and launch Bennie’s book: Family Dog Fusion.